Perched on a stool — unlike most stand-up comedians, he did his entire act sitting down — Mr. Berman focused on the little things. He talked about passionate kisses that miss the mark so that ‘‘you wind up with the tip of her nose in the corner of your mouth.” Or what to do when the person you are talking to accidentally spits in your face — do you wipe the spit off or make believe it didn’t happen? His monologues were more like short plays than traditional comedy routines, and many of them — like the one in which he played his own father, trying to discourage young Sheldon from going into show business — had a poignant undertone. Mr. Berman was theatrically trained, and for most of his career he thought of himself more as an actor than as a comedian. In the heady early days of his comedy career, he appeared on Broadway in “The Girls Against the Boys” (1959) and “A Family Affair” (1962), and on television shows, including “Peter Gunn,” “Rawhide,” and “The Twilight Zone” (on which he memorably played the misanthropic Archibald Beechcroft, who gains the power to remake the world to his own liking). 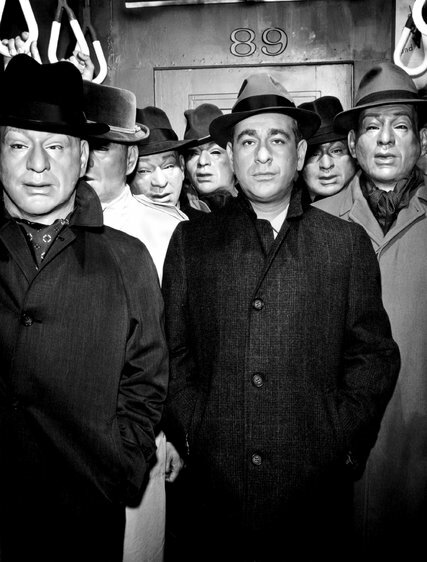 Acting became Mr. Berman’s main source of income when the comedy bookings began to dry up not long after. After an asthmatic condition forced him out of the Navy, he studied drama at the Goodman Theater in Chicago, where he met Sarah Herman, a fellow student, whom he married in 1947. He joined a stock company in Woodstock, Ill., in 1949, doing everything from playing lead roles to building scenery. He and his wife then moved around the country — to Daytona Beach, Fla., where he worked as a social director at a hotel; to Los Angeles, where he taught at an acting school, worked in a clothing store and drove a taxi (he later recalled that he had three accidents in one month); to upstate New York, where he again acted in a stock company; to New York City, where he wrote sketches for Steve Allen’s TV show. His career did not gain traction until he returned to Chicago in 1956 to join the Compass Players, an improvisational theater group that would evolve into the Second City. There, he began developing his comedic skills working with fellow performers like Mike Nichols and Elaine May. 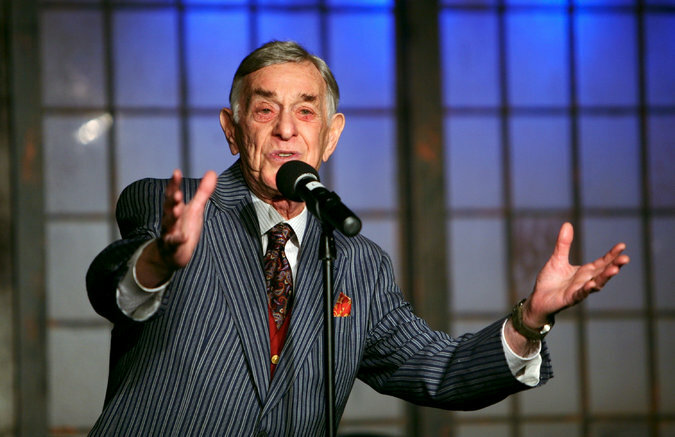 Inspired by the success of the equally unorthodox Mort Sahl — “He showed that humor will sell, not stand-up jokes,” he told Gerald Nachman — Mr. Berman grew more comfortable onstage and had a triumphant run at the Chicago nightclub Mister Kelly’s. That led to work in New York, appearances on the TV shows of Jack Paar, Ed Sullivan and others, and, most important, a contract with Verve Records. The first of his several albums, “Inside Shelley Berman” (1959), put both Mr. Berman and the phenomenon of long-playing comedy records on the map. There had been stand-up comedy albums before this, but none had made as much of a splash as this one. “Inside Shelley Berman” won a Grammy Award, reached No. 2 on the Billboard album chart and led the way for hit records by Mr. Newhart, Bill Cosby, Steve Martin and many others. In 1963, at the height of his success, Mr. Berman was the subject of an NBC-TV documentary, “Comedian Backstage,” which portrayed him as excitable and demanding and captured him losing his temper after a telephone rang backstage during his “Father and Son” monologue. The reviews were mostly favorable (although Jack Gould of The Times called the documentary a “portrait of disagreeableness”), but Mr. Berman nonetheless said that the unflattering picture painted by “Comedian Backstage” made him a “pariah” in the industry, and that his comedy career never fully recovered. In a 2005 Times profile of Mr. Berman, his wife played down that idea. 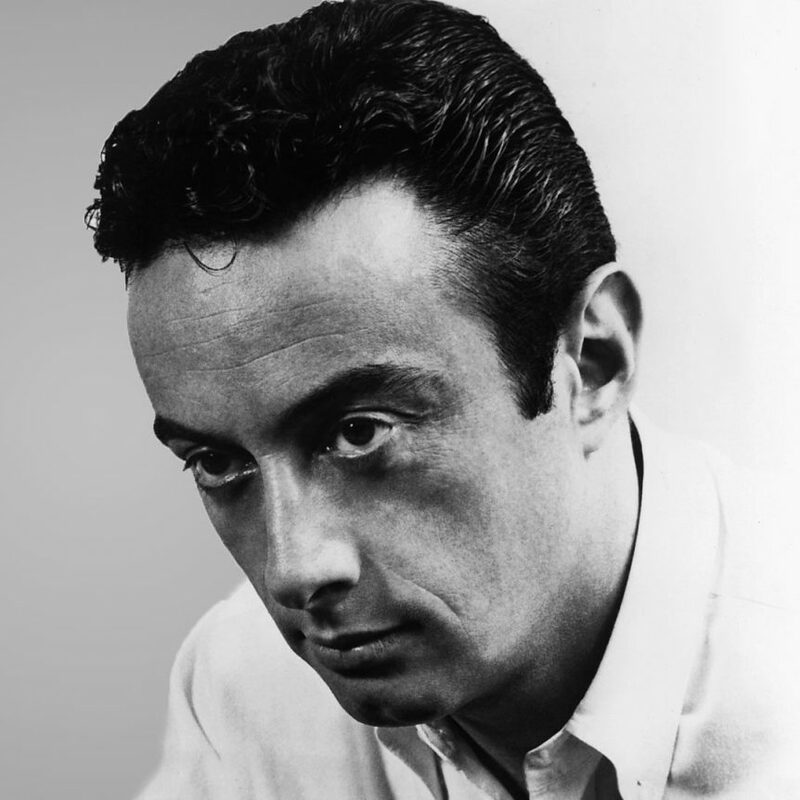 While she acknowledged that he ended up filing for bankruptcy, she insisted, “The problem was not with the documentary but with the financial people we had in charge.” Whatever the reasons — changing tastes in comedy undoubtedly played a part as well — Mr. Berman was far less visible as a comedian after the mid-1960s. He briefly returned to Broadway with a one-man show in 1980. A few years later he began teaching a course in humor writing at the University of Southern California, which he continued to teach until 2013. He retired from performing the next year. He went on to play a judge on several episodes of “Boston Legal” and to appear on other TV shows and in the hit movies “Meet the Fockers” (2004) and “You Don’t Mess With the Zohan” (2008). Mr. Berman is survived by his wife; their daughter, Rachel Berman; and two grandsons. A son, Joshua, died of cancer in 1977. 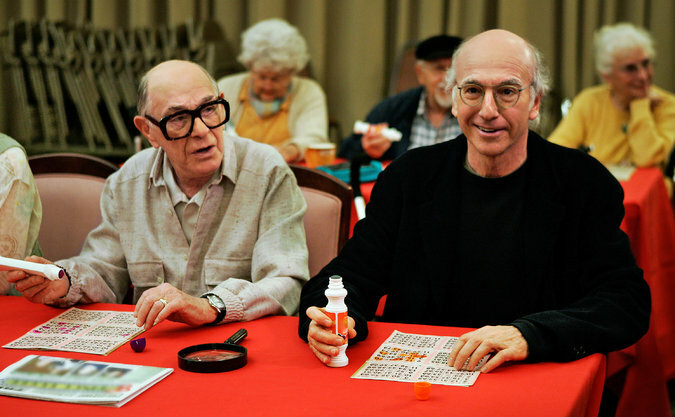 In 2008 Mr. Berman was nominated for an Emmy as outstanding guest actor in a comedy series for his work in an episode of “Curb Your Enthusiasm.” It was the first Emmy nomination of his long career.